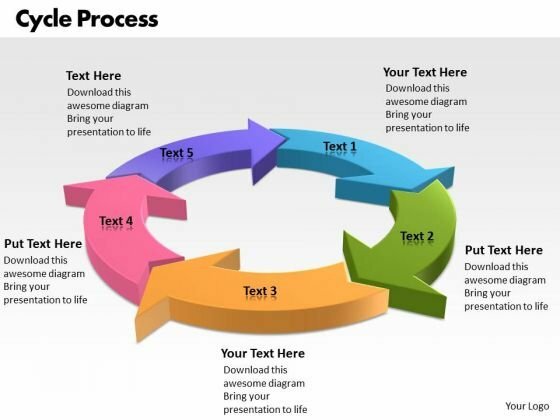 PPT factors of cycle communication process powerpoint presentation 5 stages Templates-Use this PowerPoint Diagram to explain the cycle process for communication purpose. It shows five stages attached to each other to form an interconnected Mechanism. It symbolizes affiliation, affinity, alliance, association, connection etc.-PPT factors of cycle communication process powerpoint presentation 5 stages Templates-Cycle, Process, 5 Stages, Arrows, Background, Beautiful, Bright, Business, Circle, Collection, Color, Colorful, Concentric, Concept, Element, Graphic, Green, Group, Icon, Illustration, Image, Render, Round, Sample, Shape, Solution, Style, Success, Symbol, Technology, Wheel Exceed expectations with our Ppt Factors Of Cycle Communication Process PowerPoint Presentation 5 Stages Templates. You will come out on top. Break throughthe fence with our Ppt Factors Of Cycle Communication Process PowerPoint Presentation 5 Stages Templates. Your ideas will bring down all barriers. 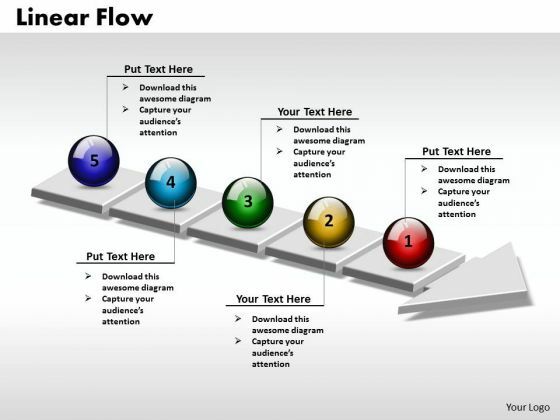 PPT linear flow 5 state diagrams PowerPoint Templates-Visually supports your ideas and defines your message with our above diagram. 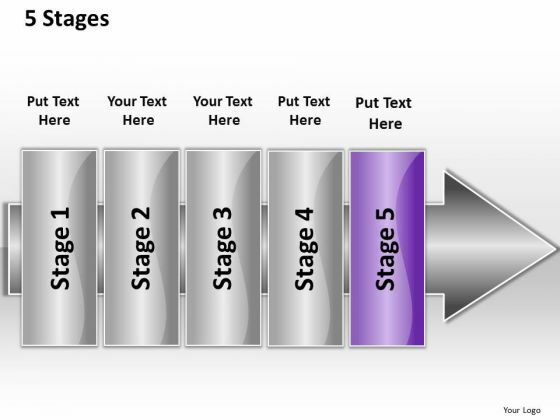 This image identifies the concept of stages in process. This attractive image makes your presentations professional and interactive. Deliver amazing presentations to mesmerize your audience.-PPT linear flow 5 state diagram PowerPoint Templates-Abstract, Arrow, Blank, Business, Chart, Circular, Circulation, Concepts, Conceptual, Design, Diagram, Executive, Icon, Idea, Illustration, Management, Model, Numbers, Organization, Procedure, Process, Progression, Points, Resource, Sequence, Sequential, 5 Stages, Steps, Strategy Design excellent slides with our Ppt Linear Flow 5 State Diagram PowerPoint Templates. Dont pass up this opportunity to shine. No matter how far you have to go. Our Ppt Linear Flow 5 State Diagram PowerPoint Templates have the drive to get you there.